Wakeboard UK are pleased to announce the 2018 Boat Wakeboard Squad which has been selected using the 2017 End of Year (EOY) Rankings in conjunction with the 2018 Squad Selection Document. Points from each event are weighted in the following way - UK Comps = 1 x Points, Euros = 1.5 x Points, Worlds = 2 x Points. Points for competition positions are detailed in the UK and IWWF Rules. In addition to the top 4 athletes by ranking points, a small number of riders have been selected to be on the squad based on their previous year's ranking/competition performance and potential to podium at the 2018 Euros. For full details of the selection process view the 2018 Wakeboard Boat Squad and Team Selection Policy document. View the '2017 EOY Ranking and 2018 Squad' document - 2018 squad members are highlighted in yellow. 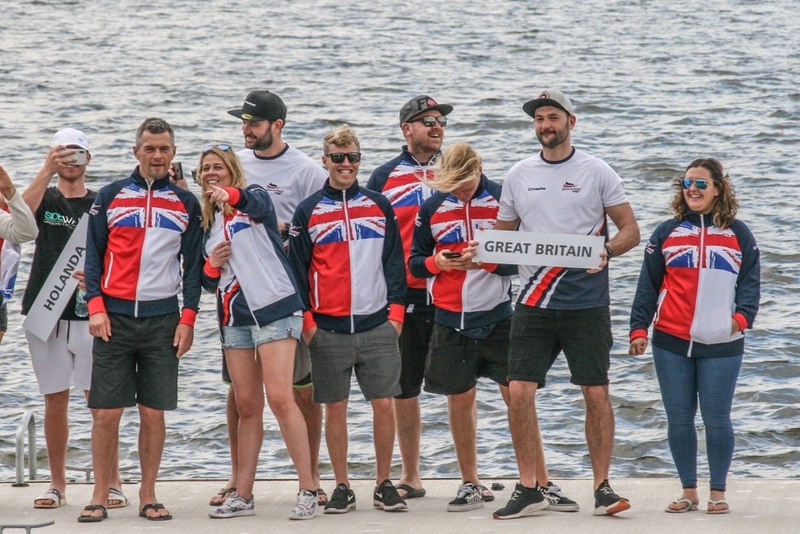 As the season progresses the Wakeboard UK selection committee may choose to add squad members according to the selection rules. Please see the 2018 Squad Selection Document or contact us if you have any questions on the selection process.